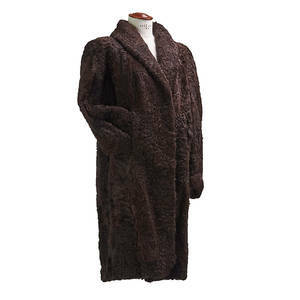 A Dark Brown Fox Fur Coat. 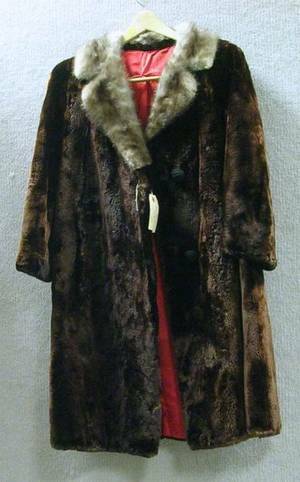 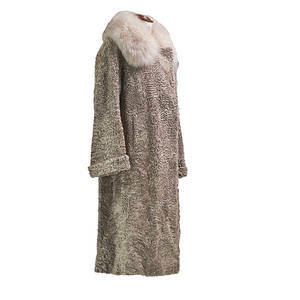 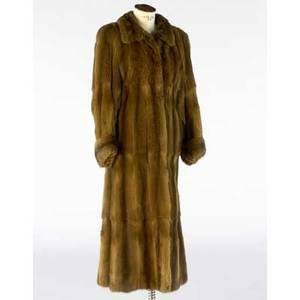 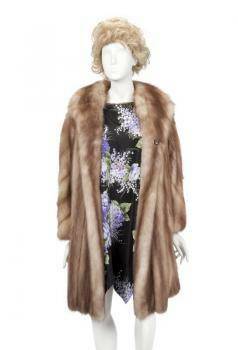 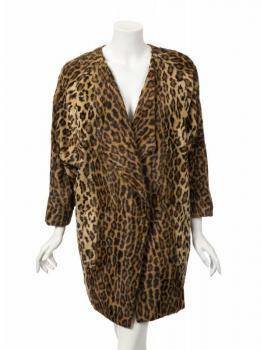 Fur coat russian squirrel swing coat, long, cuff sleeves, brown brocade lining, five hook closures. 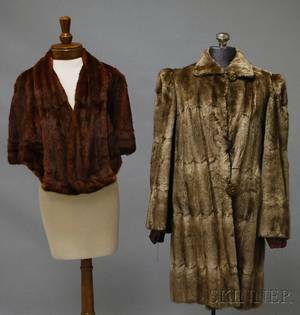 excellent condition, supple pelts, well cared for. 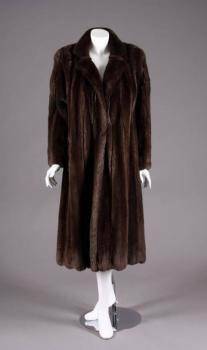 51" long.